This is the first major exhibition of Bob Colacello’s photography. It features over 70 black and white photographs, vintage as well as new large-scale prints. 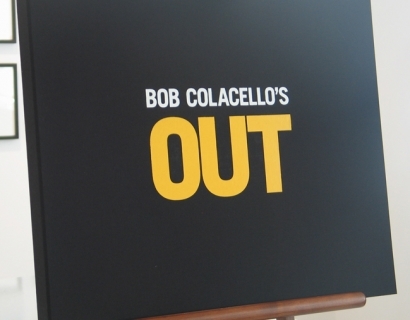 It is mounted in conjunction with the release of Bob Colacello’s Out (Edition 7L), the first printing of which sold out in a matter of weeks. Colacello documents a social era that seems so close and yet so far away: that wild, glamorous, disco-and- drugs-driven decade between the end of the Vietnam war and the advent of AIDS, when every night was a party night and such distinctions as uptown and downtown, gay and straight, black and white were momentarily cast aside. 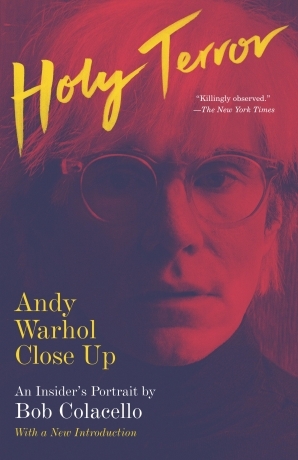 As the editor ofAndy Warhol’s Interview from 1971 to 1983, Bob Colacello was perfectly placed to record the scene, which he did in his monthly “Out” column, a diary of the frenetic social life that took him from art openings to movie premieres, from cocktail parties to dinner parties, from charity balls to after-hours clubs, often all in the course of a single evening. Although Colacello started writing his column in 1973, it didn’t occur to him to take his own pictures for it until two years later, when the Swiss art dealer Thomas Ammann gave him one of the first miniature 35-mm cameras to come on the market, a black plastic Minox small enough to hide in his jacket pocket. With their skewed angles, multilayered compositions, and arbitrary lighting effects, Colacello’s pictures have an immediacy, a veracity, and an aesthetic not often found in the work of professional party photographers. He wasn’t standing at the door pairing up celebrities and telling them to smile. He was in the middle of the action, “an accidental photographer,” he likes to say, catching his “subjects” off-guard. 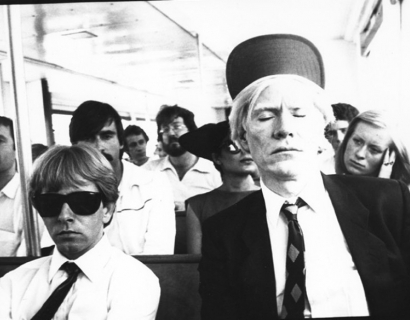 And what subjects he had: Diana Vreeland, Jack Nicholson, Raquel Welch, Mick Jagger, Yves Saint Laurent, Nan Kempner, Gloria Swanson, Anita Loos, Willy Brandt, Joseph Beuys, Robert Rauschenberg and Warhol himself, at his most relaxed and private. Here as well are those who didn’t survive the endless party – Truman Capote, Halston, Studio 54’s Steve Rubell, Egon von Furstenberg and Tina Chow. Because space in Interview was limited, only a handful of Colacello’s pictures were published each month, so most of these images have never been seen before. They bring to life a carefree but reckless moment in history when social mobility and personal expression were played out to the limits. Bob Colacello, a longtime special correspondent for Vanity Fair, was born in Brooklyn, raised on Long Island, and educated at Georgetown University’s School of Foreign Service and Columbia University’s Graduate School of the Arts. 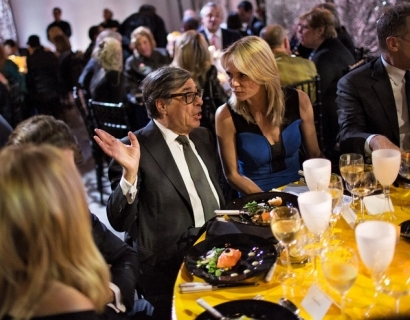 He has written definitive biographies of Andy Warhol and Ronald and Nancy Reagan. His photographs were included in the seminal 1981 exhibition, “New York/New Wave” at P.S.1, and have also been shown at Mary Boone Gallery, the Whitney Museum, the Guggenheim Museum, Bilbao, the Art Gallery of Ontario, the Kunsthalle, Vienna, and the Barbican. Bob Colacello: Out will be on view from June 12 through July 19, 2008.